Terms will be checked with first, and if accepted, then checked with second. first_ First ExpandDecider object to test with. 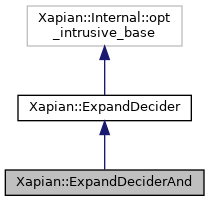 second_ ExpandDecider object to test with if first_ accepts.